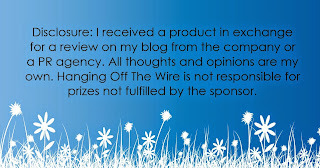 Hanging Off The Wire: Belches, Burps, Farts, Oh My! Belches, Burps, Farts, Oh My! 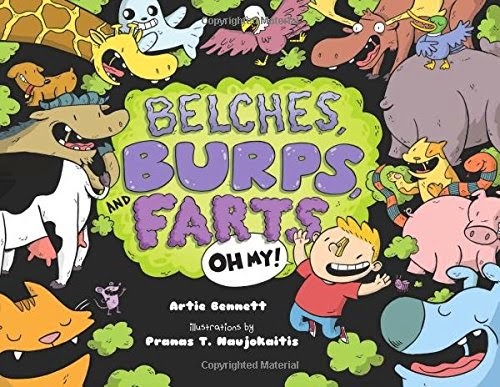 Capped off with a spread on Fart-tastic Facts & Burp-tacular Bits, this amazing, amusing mix of humor and nonfiction is an ideal draw for reluctant readers, classroom units on body science - and kids who just think burps and farts are funny! Given visual gas-pression via Pranas T. Naujokaitis’s exuberant cartoon-style illustrations, look for this to be a hit with both kids and educators. For as Mr. Bennett puts it: Cows and pigs, crude or classy, Kids, grown-ups, we’re all....gassy! I love all of Artie's books, and so does Callan. This book has elicited the most laughs! And Callan wants to know, is all this really true? 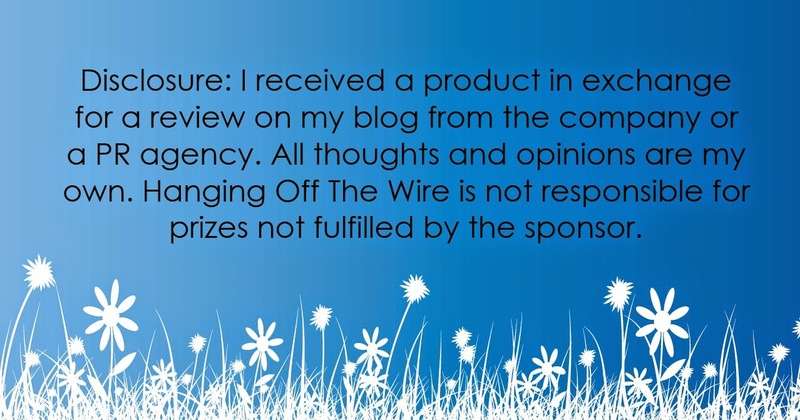 So we have been researching on the internet, and it all is true! Fun to learn about the realities in life in such a funny way! Get this book at Belches, Burps, Farts, Oh My on Amazon.